When it comes time to put your home up for sale, many thoughts will run through your head, such as “why should I spend the extra money sprucing up the place? Won’t the buyers do that themselves?” Buyers are choosy and can afford to be choosy. In this market, buyers want the best, and a home can easily fall through the cracks if it doesn’t stand out in a buyers mind. And you don’t necessarily need to remodel your kitchen, or start a huge home improvement project to reel the buyers in. Sometimes a simple decluttering or deep clean will work wonders! With 90% of buyers searching for homes online, pictures of your home need to make a great first impression. Not only will it bring in the buyers by the numbers, but it will overall increase its value and shorten your time on the market. To give you an idea of what you might need to do when preparing your home for the market, we’ve created a checklist to help you get started. Front porch is the 1st impression. Make sure it is cleaned and painted nicely (and caulked if necessary) or washed if brick/stone. Check your entry light. Is it old or dingy and hanging loosely? Pull all weeds. If you have large bare spots in the grass put down a seed patch mix. If you have rock or mulch areas that look dirty and messy, purchase a few bags of matching material from hardware or landscaping stores. Put down the new clean looking material for a quick spruce up. Declutter! Nothing on floors or top shelves in closets. Minimal items on counters. Minimize large pieces of furniture in the home. Your furniture should fit the scale of the room, so get rid of any extra or oversized items that could make your space look smaller than it really is. Eliminate odors – smoke, pets, etc. Dust, vacuum, and polish all surfaces. Deep clean carpets if necessary. Neutralize loud wall colors. Repaint your rooms in neutral tones like tans and whites that allow buyers to focus on the spaces themselves, not the color of the walls project management plan. Here at The Yeatman Group, you will have an entire team helping you get your home ready to sell for its maximum price, in the shortest amount of time. 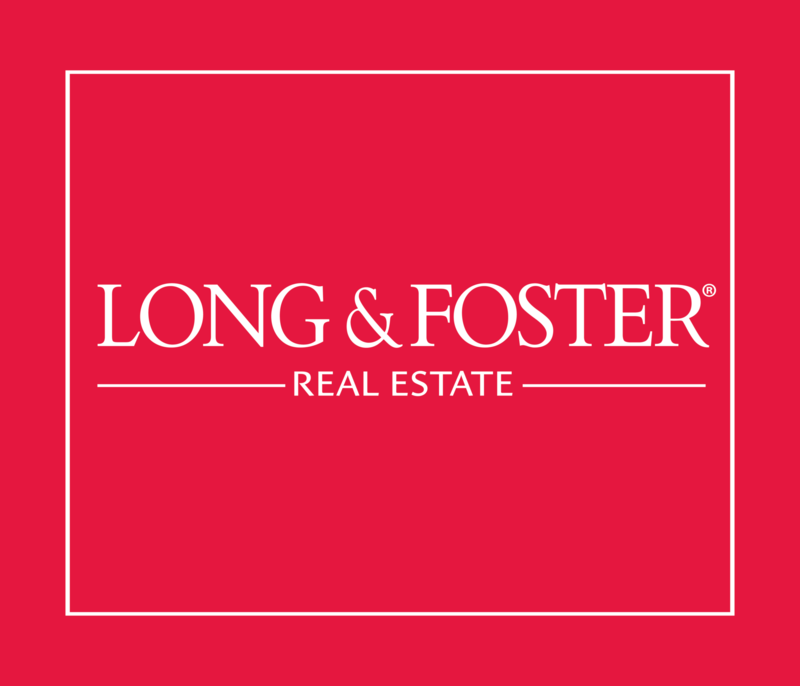 Our network, brand, and expertise have helped over 200 homeowners just like you sell their home. Just see what some of our customers are saying! We understand this market like the back of our hands. 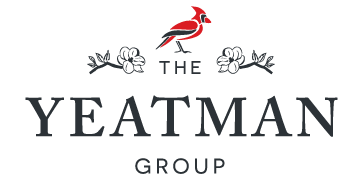 Contact us today at 804.NEW.HOME or sales@theyeatmangroup.com if you are ready to sell.